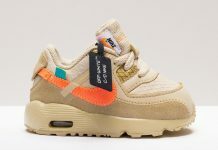 Following the Mercurial Vapormax cleat, comes the Off White x Mercurial Vapormax featuring Virgil’s orange motif used on his Nike soccer kit. 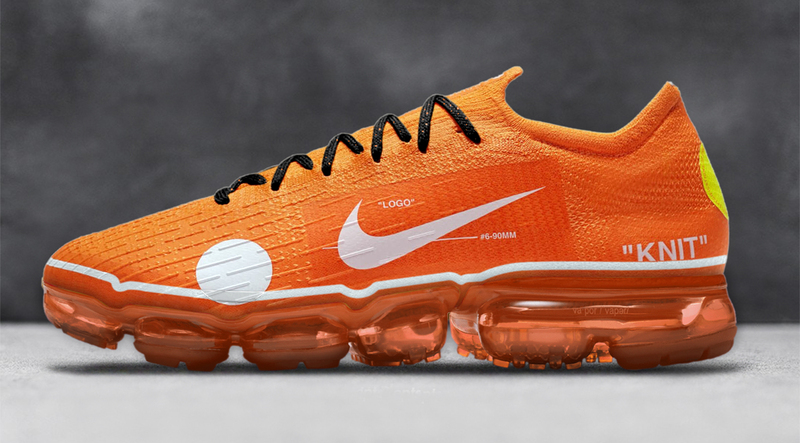 The upper of a Mercurial cleat has been used on top of a Vapormax outsole. 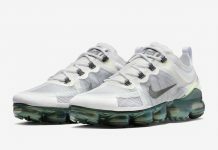 The Vapormax features off white details throughout, including a nod to the material that makes the upper via “KNIT” on the heel. The Off White x Mercurial Vapormax is set to release later this summer at select NSW retailers across the globe.